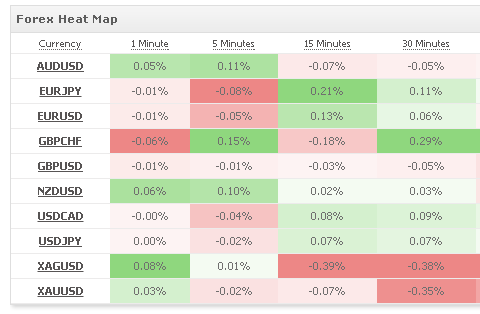 Currency Heat Map – Which Currency Is Strongest/Weakest? We have added another useful section to your forex toolbox – a real time currency heat map, showing you the strongest and weakest currencies according to your selection and in all time-frames at a glance. Use the ‘more’ button to select the exact currencies for comparison. The strongest green cell is the currency which increased the most in the selected time frame while the strongest red cell is the currency which decreased the most in the selected time frame. If you have a website, click the ‘Add to your site’ button to create a completely free widget for your website. Let us know if you have any feedback or comments. Wishing your a profitable week ahead! 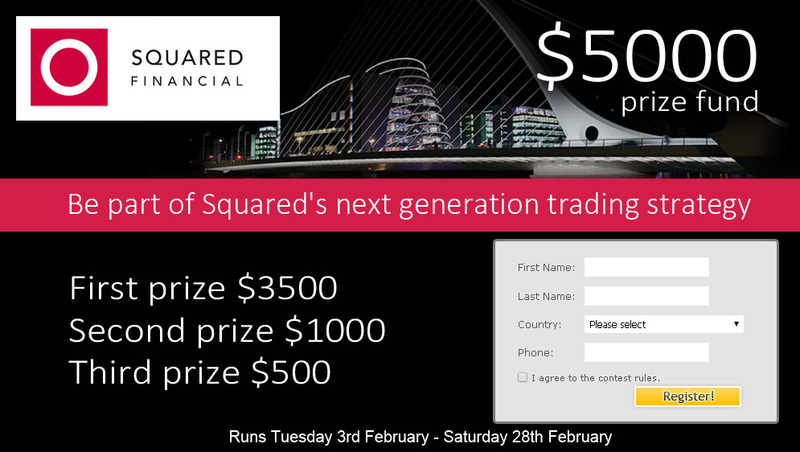 Forex Trading Contest, $5000 in Prizes! 1st place – $3,500 funded Squared Financial account. 2nd place – $1,000 funded Squared Financial account. 3rd place – $500 funded Squared Financial account. – The charts are no longer Flash based but HTML5, meaning they load several times faster. 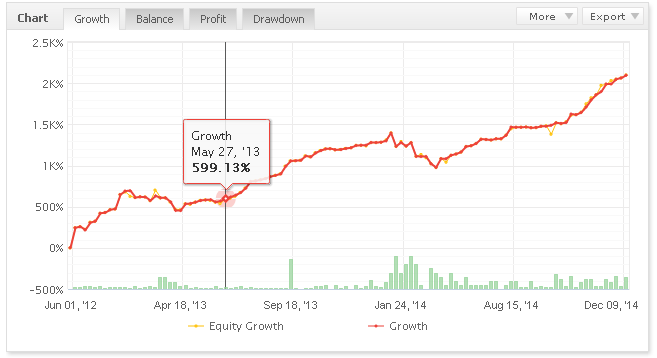 – Unlike the Flash charts, the new charts are fully printable. Wishing you a great year ahead! 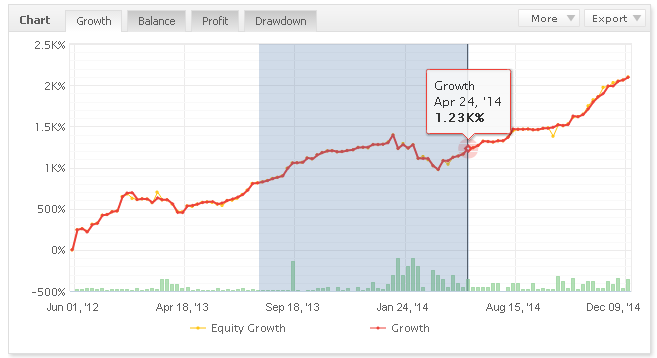 You are currently browsing the The Myfxbook Blog blog archives for January, 2015.